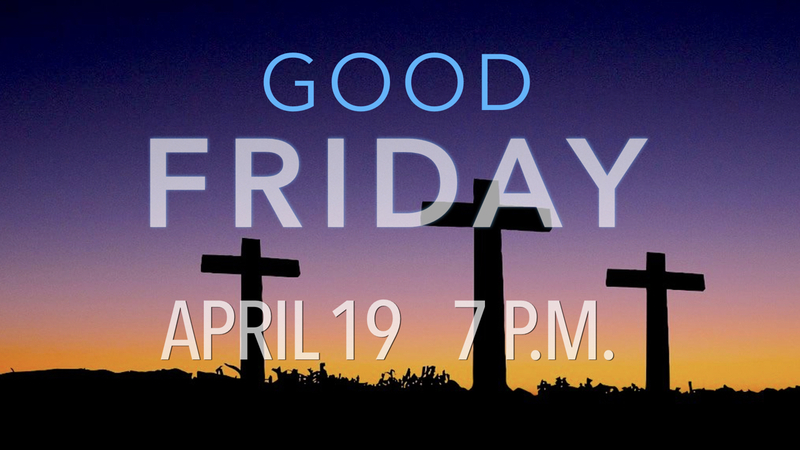 Gather with us Good Friday, April 19, where the focus is the cross as the place of Jesus’ victory over sin and death. Worship begins at 7 p.m. and concludes with the invitation to remain as long as desired for prayer around the cross. Called to welcome, nurture, equip and serve, we embrace the full inclusion of all people as we gather together at the foot of the cross. Questions? Contact the parish office at parishadmin@rlcindy.org or (317) 881-7854.